View amazing photos taken by WeatherBug users. Enjoy scenic views, animals, flowers and more. Photos change daily! 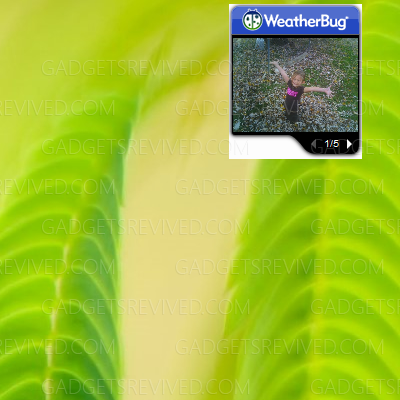 You can even submit your own photos that may be featured in PhotoBug and in other WeatherBug products.